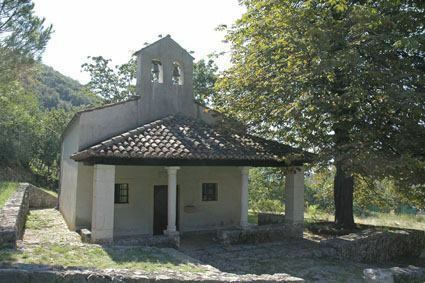 The small church of St. Petar counts among the beginnings of culture of this region. It is situated in the settlement of St. Petar, still preserving the ruins of an abbey. An interesting detail of the ruins is a stone receptacle for holy water from 1573 with a glagolithic inscription. Mošćenice, a medieval town above Mošćenička Draga, and the St. Ivan Beach is closely linked to the glagolithic tradition. 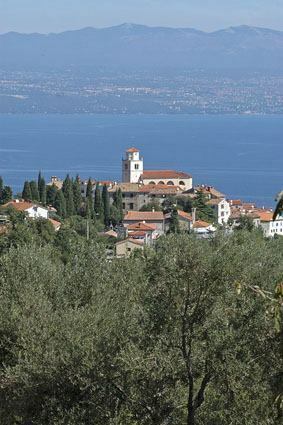 The town is mentioned in the period of Slavic colonization – the Croats came here in the 7th and 8th century A.D., occupying the lands that formerly belonged to the pre-Roman tribe of the Liburnians. After settling down, the new inhabitants quickly discovered the possibility of survival in this idyllic stretch of land at the foot of the mountain, which they named after their God of Thunder, Perun. Perun is linked to Trebišće, a village hidden from the sun, banished to exist in eternal shade and to spend its fairytale historic life in bygone times. Along with Mošćenice, there is Brseč - a typical medieval town erected on cliffs, 157 m above the bay of Kvarner. 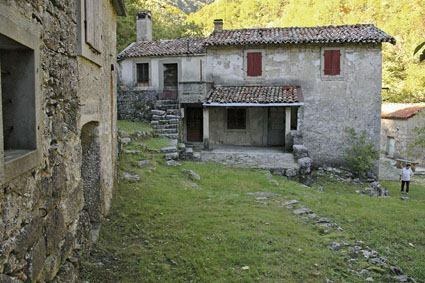 The first written traces date back to the year 1102, when the place was inhabited long before all other settlements. This is witnessed by the Sisol hill with its prehistoric castle and signs of civilization and life dating from the late antiquity. 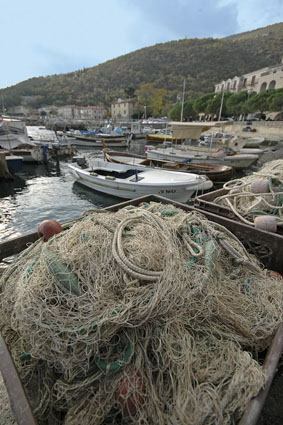 What links us closely to Mošćenička Draga and its surroundings is the century-old tradition of seafaring. Many well known shipmasters, captains and hardworking seamen were born here, as many votive pictures tell us even today, preserved in some small churches of the parishes Mošćenice and Brseč. The villas in Mošćenička Draga were built more than a century ago. With their architecture, the tutored lawns and backyards they show their elegance even today. Sniff around these noble little palaces, take some pictures in front of their gates and feel the spirit of their glorious past. 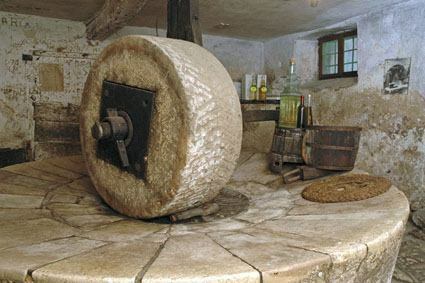 If you are interested in the history of this region, pay a visit to the local history collection Katedra Čakavskog sabora of the Mošćenička Draga Municipality based in Mošćenice.